After delivering two superhit films Jolly LLB 2 & Toilet Ek Prem Katha in the year 2017, superstar Akshay Kumar is gearing up for the next year with four awaited offerings titled Padman, 2.0, Gold and Mogul. 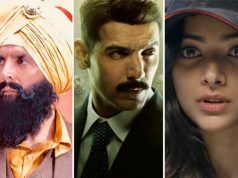 The actor is all set to make 2018 super exciting for his fans with these anticipated films based on various genres. Now a days Akshay is synonym to quality content, who is consecutively giving hits from last several years and keep generating revenue for the industry. Not only fans but everyone who likes Hindi cinema looks forward to his films with good interest. Because of his punctuality, dedication toward work and obviously the incredible success rate, Akshay Kumar has become one of most favorite actors of directors & producers. This is the reason, he always has his hands full of new projects and usually does 3-4 films in a single year. Talking about his first offering in 2018, then director R Balki’s Padman is the one which is set to release on this Republic Day i.e. 26 January 2018. 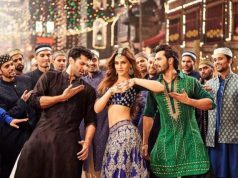 Produced by Twinkle Khanna & Prernaa Arora, earlier this social drama was scheduled to release on 13 April 2018 but later got preponed to January. Padman deals with the attempt of Muruganantham to improve hygienic conditions for women in his village who couldn’t afford high priced pads. Alongside Akshay, it stars Sonam Kapoor and Radhika Apte in lead roles. The next one is the biggest Indian film ever made with the whopping budget of 400 crores, Lyca Productions’ 2.0 is the sequel to 2010’s Enthrian (Robot). 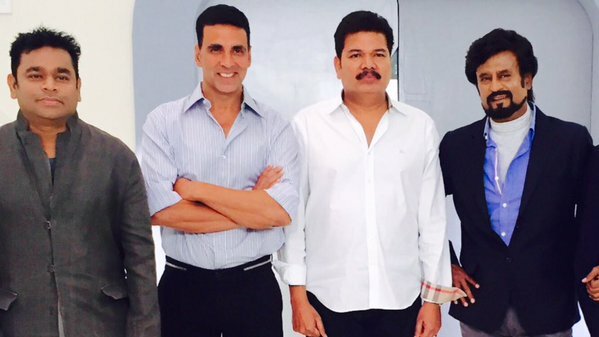 Directed by S. Shankar, this sci-fi stars Akshay Kumar as an antagonist alongside superstar Rajinikanth & Amy Jackson. This is for the first time, when Akshay is sharing screen with Thalaiva and also 2.0 marks his debut in Tamil Cinema. Buzzing from a long time, the film is scheduled to release on 25 January 2018 but due to Padman release, there is an alteration can be done. 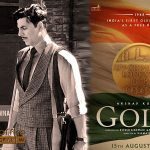 The third one is Excel Entertainment’s sports drama Gold based on India’s first Olympic gold medal historic win in hockey as a free nation at 1948 London Olympic. Directed by Reema Kagti, it stars Mouni Roy opposite to Akshay in lead role and scheduled to release on Independence Day i.e. 15 August 2018. 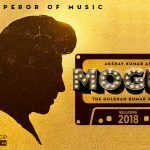 The last one is the biopic of music emperor Gulshan Kumar, titled Mogul. Produced by T-Series Films, in this film once again Akshay Kumar will be seen working with director Subhash Kapoor after 2017’s Jolly LLB 2. Shooting of Mogul is yet to start and it can hit screens in 2018 end. For the year 2019 also, superstar Akshay has several films in hands, which include Dharma Productions’ Kesari, Nadiadwala Grandson Entertainment’s Housefull 4 and more. 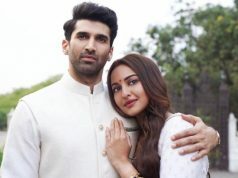 Neeraj Pandey’s Crack which is on hold from a long time, can also hit screens in 2019.